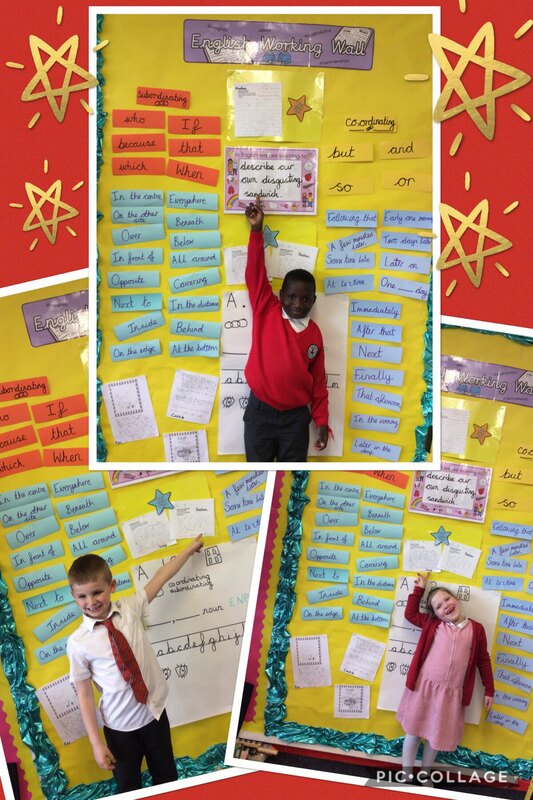 Well done to this week’s star writers, Modou, Lucy and Declan! You have all written some fantastic descriptions of your disgusting sandwiches. They sound absolutely dreadful! Great job children. Keep up the hard work. This entry was posted in Year 2 and tagged English on May 4, 2018 by Sandford Hill. Well done Lucy, Modou and Declan, you have worked very hard. Great work everyone. Keep it going!